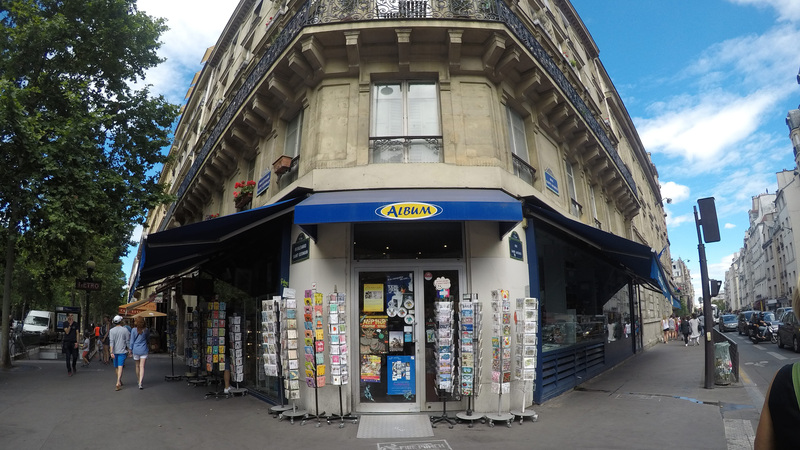 If you’re in Paris and (for some reason) need to take a break from all the gothic architecture, then I’ve got just the spot for you. 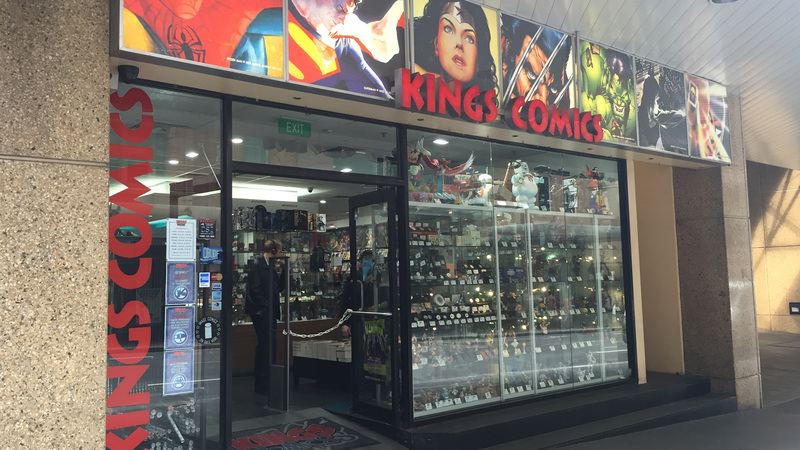 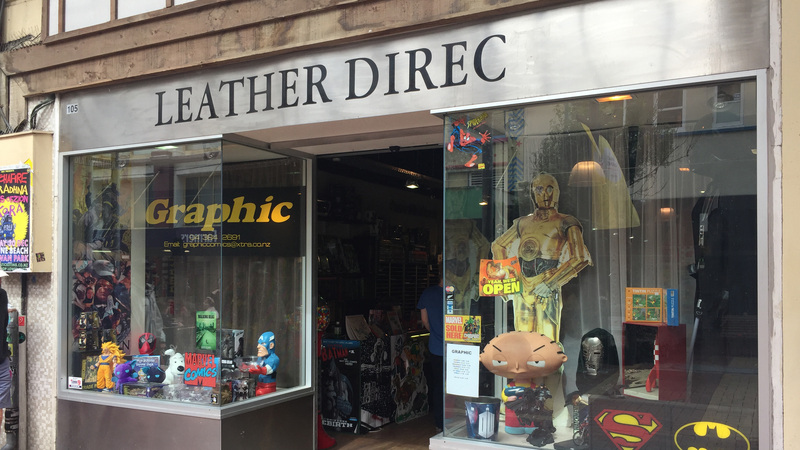 Conveniently located a few streets down from Notre Dam Cathedral, Album Comics is an unbelievably well stocked and tourist friendly local comic book store. 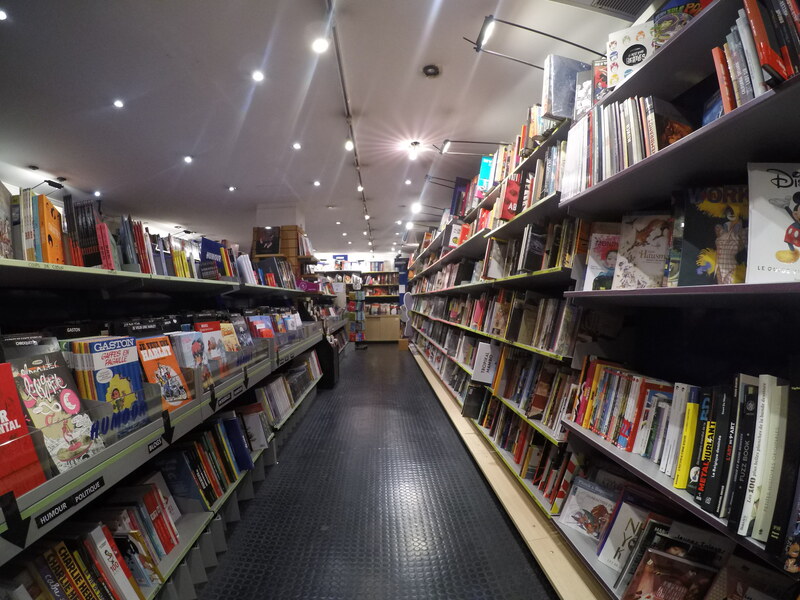 The front part of the shop caters to wandering shoppers, with a wide assortment of geeky souvenirs and an impressive introduction for French graphics novels. 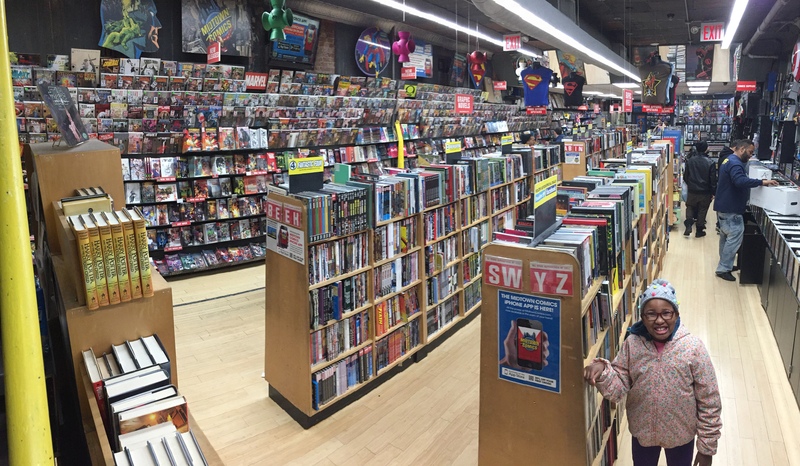 As you maneuver further into the shop, and even venture down into the basement, you’ll see just how robust their collection gets. 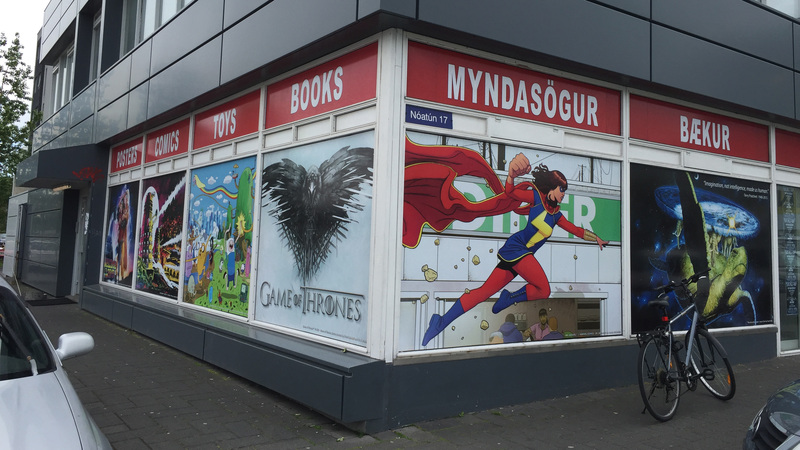 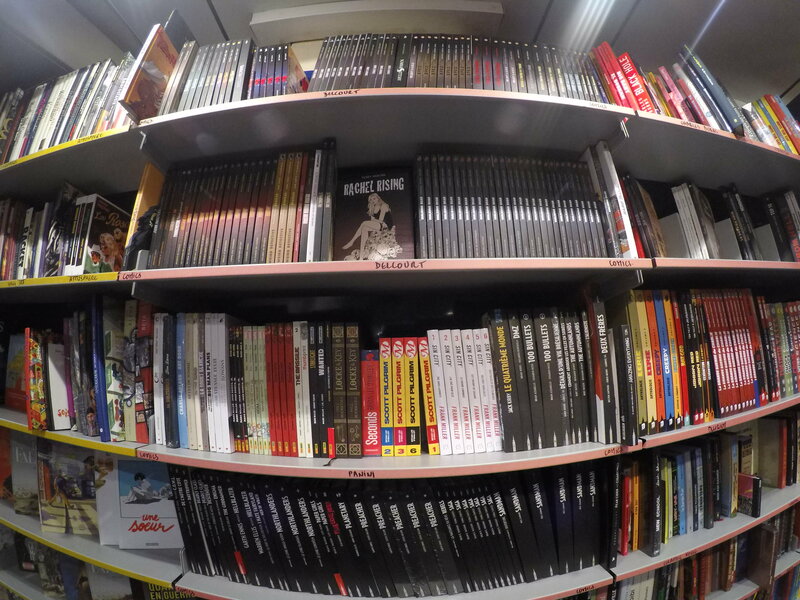 Among the tons of amazing European graphics novels, you’ll find a huge Manga section and huge assortment of translated American comics. 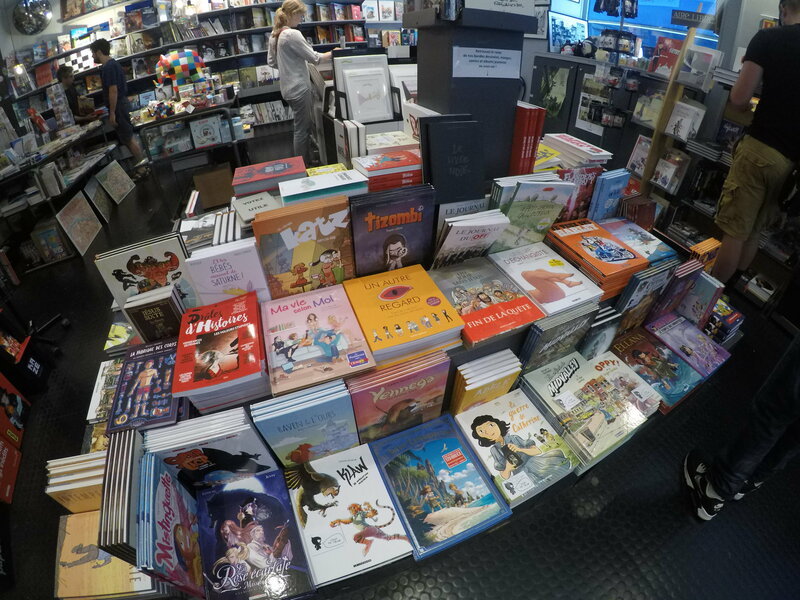 I left with a bunch of hardcover French versions Image comics titles, but if I spoke the language I could easily have dropped hundreds of dollars (or euros – whatever).